Protect Your Home and Family! 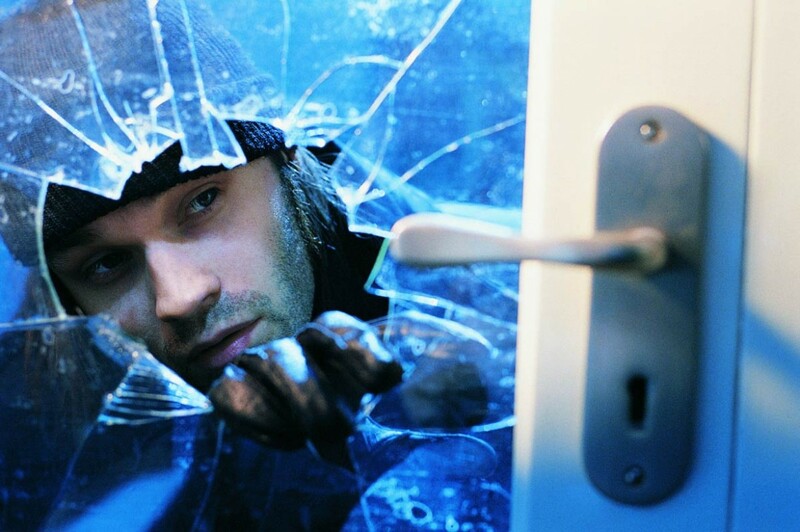 While it’s difficult to protect your home from professional thieves, most home burglaries are conducted by amateurs. Common burglars and even more skilled thieves can be thwarted readily by employing some simple security precautions. Learn how in this comprehensive guide. ©2012 - 2019 Advanced Coatings Engineering LLC Privacy | Legal Site designed and maintained by Ian Sterne Design.